The Friendship Quilt will be a new class offering at Nuttall's Fabric Store. we (the employees) are sewing blocks to exchange with one another. 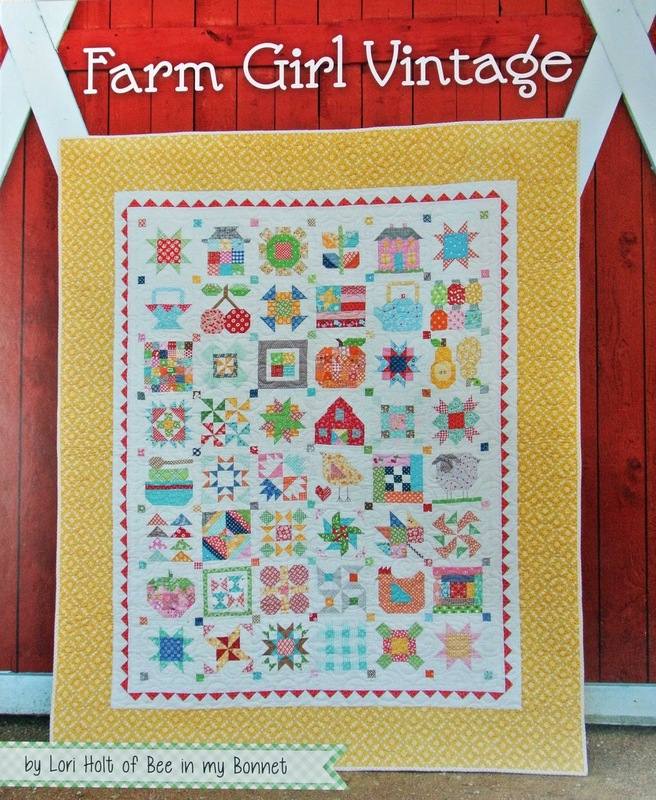 You guessed it, the friendship quilt is a block swap. We each make 10 blocks and exchange them with one another. We each end up with 10 different blocks than those with which we started. Fussy cutting may be a new term for you. 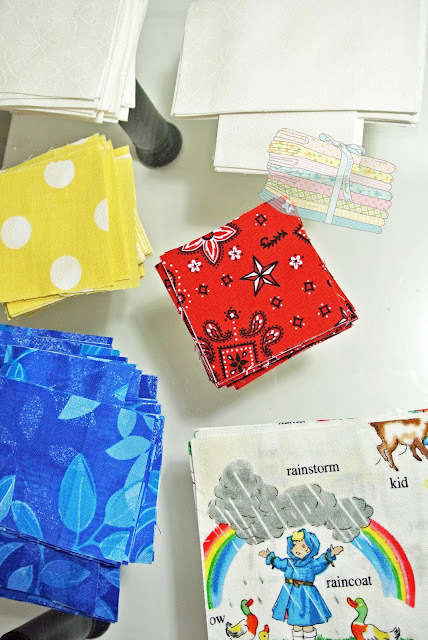 Now that all the cutting is done, I'm ready to sew those 10 blocks! 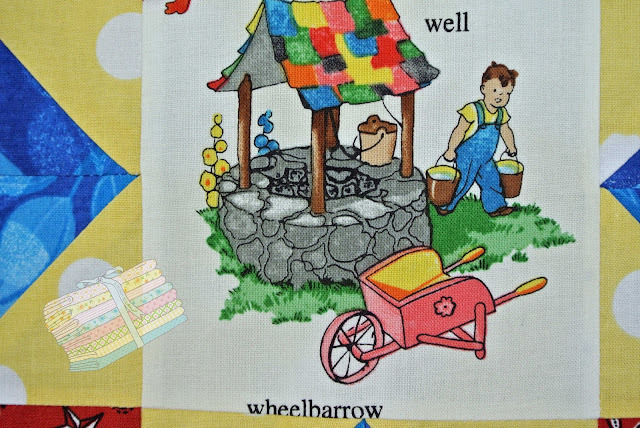 Exchanging quilt blocks is like giving presents. 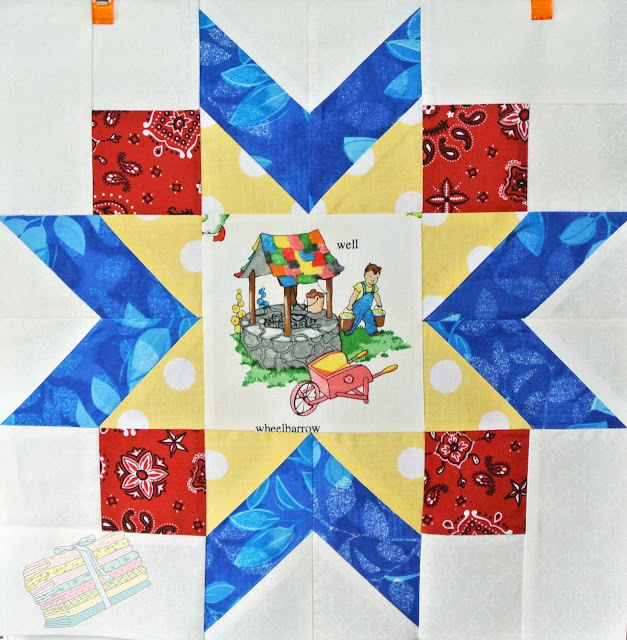 If you are in the local area, check with the Layton store to sign up for the Friendship Quilt. 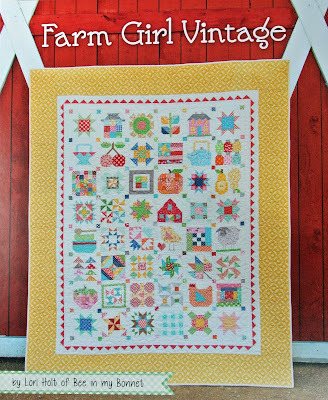 Have you participated in quilt block swaps? Please leave a comment and let the rest of us know your thoughts. Until next time, my friends, keep sewing.